The Ulm Queen bed mid-century inspired collection, features minimal characteristics with straight forward lines resting atop solid birch turned and tapered legs. 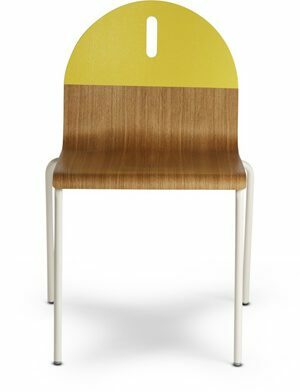 Made from sustainably harvested solid birch and birch plywood. Assembly required. For use with standard queen size mattress, not included. Easily assembled in approximately 30 minutes. All tools required are included. Made in Europe. Made from sustainably harvested solid birch, birch plywood.